Let's start with a simple question: what is a micro-farm? A micro-farm by definition refers to a plot of agricultural land that is less than 5 acres, cultivated in a sustainable way, allowing for maximization of yields on a small area of space. This concept is not new; rather subsistence farming—producing food for you and your family—was commonly practiced for centuries. How has the food system changed in the past century? Agricultural productivity and efficiency of land and labor significantly increased beginning at the turn of the 20th century and was dramatically spurred forward following World War II by the so-called “Green Revolution”. Technologies such as machinery (i.e. tractor, combine, milking machine, etc. ), agricultural chemicals (herbicides, pesticides and artificial fertilizers), and crop genetics (genetically-modified organisms, or GMOs) meant that fewer farmers were need to produce higher yields on equal amounts of area as was farmed previously. One result of this agricultural productivity revolution was that more people were freed up from farming, and were able to move to urban areas and devote attention to other fields of practice, such as medicine or engineering, for example. As the global food system became increasingly larger, more centralized, specialized and globalized the idea of the individual subsistence farmer was slowly replaced by massive supermarkets, which sourced food from all over the world and provided more variety of products than was ever imaginable previously. Today, in many countries, there is little connection between the producer and consumer. Most of us have no idea who produced our food, where it was produced and exactly how it was produced. Transparency of production and consumption has been lost in the complex supply chain that brought our food from farm to fork. While we have theoretically accomplished our main goal of food production—to maximize yields at minimal consumer costs—the system neglects to recognize significant impacts on our environment, human health and social equity. External costs of production are not included into the cost that the consumer pays in the market. We need to create a stronger connection between the producer and consumer. One option towards a more sustainable system of production and consumption is an increased attention towards organic and locally produced foods. However, a significant barrier to organic farming in many countries is the high startup costs—namely the high cost of land and difficultly acquiring it. One option to circumvent this obstacle is the rising popularity of mini-farming, otherwise known as micro-farming or small-scale farming. The most commonly recognized benefit of a micro-farm is the potential to maximize the space provided. As there is no “minimum” size for a micro-farm, the farmer may reside in an urban, suburban or rural area. The advantages of this space requirement, or lack there of, is the limited start-up costs for production. As food will be produced on a smaller plot of land, the input costs are much lower than a traditional commercial farming method. With the right use of space, however, yields quantities and profits can still provide a profit. A significant challenge of our current system is the intense complexity - the spheres of production and consumption are dramatically separated. 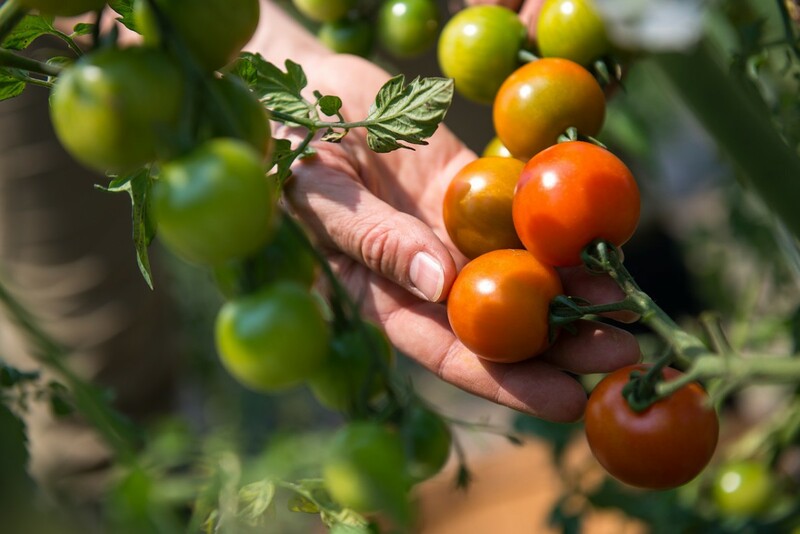 Another benefit to micro-farming is an increased transparency for food production. Because the current system is so vast, risks of food safety, such as contamination through the supply chain, are typically higher than food produced on a smaller scale that intrinsically provides increased transparency. 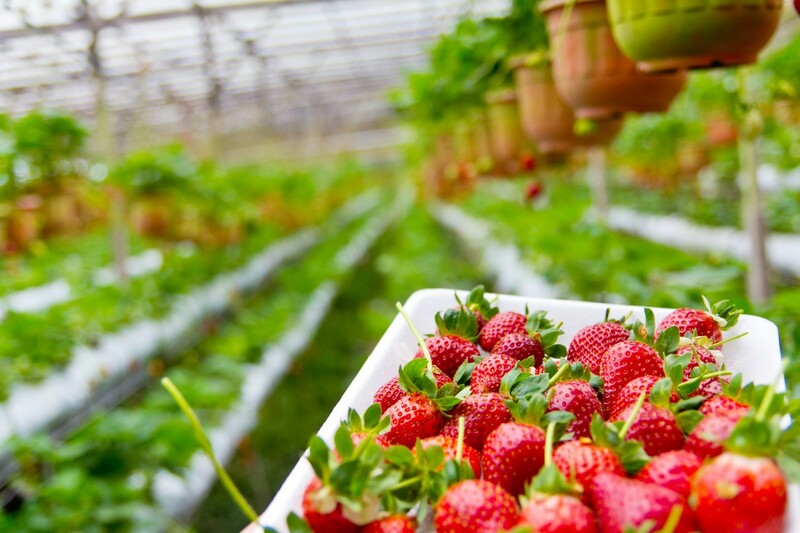 By bringing the growing process to your own back yard you can be assured as to how exactly food was produced. Furthermore, assurance of food security—having sufficient food to feed yourself and your family—can also be a motivating factor of establishing a micro-farm. 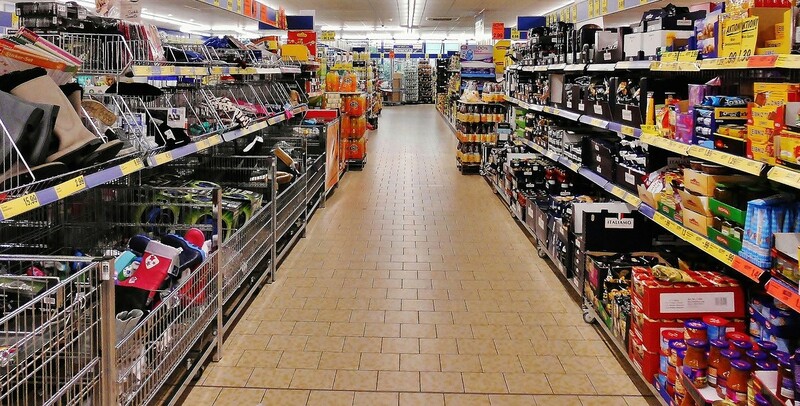 In many countries, especially in the developed world, the risk of food insecurity is low, exemplified by the thousands of products that can be purchased as typical supermarkets in North America and Europe. Taking the production into your own hands provides direct security that you will always have enough food, without depending on others to produce it—the basis of self-sufficiency. Financial incentives can also be realized through the growth of your micro-farm. Depending on climatic and biotic conditions, a complete diet, including animals, can be grown on a micro-farm. This implies not only the potential to greatly reduce or even mitigate grocery store expenses, but you may further maximize space by intentionally producing more than is needed or the homestead to be sold to the community for profit. By producing in your own backyard, micro-farmers also strengthen the local food movement, contributing to a more sustainable food system. Producing and consuming locally also keeps funds within the community—rather than into the massively deep pockets of multinational food production giants. Sustainable land management is a crucial element of a successful, long-term micro-farm. As there is very limited to space to begin with, the land cannot be mismanaged or overworked with the expectation to sustain any crops or animals at a sufficient level of productivity. The use of artificial fertilizers and chemical pesticides and herbicides will degrade the soil overtime, which will then require more (expensive) inputs to maintain productivity. Organic growing methods, on the other hand will work to maintain and enhance the soil and increase biodiversity, which also reduces dependence of plants and animals on artificial inputs. The first step towards a sustainable method of land management is to implement organic growing methods. Organic methods also prohibit the use of these synthetic inputs as well as the use of antibiotics in raising livestock, which all contribute towards negative consequences on our environment, health and social equity. A micro-farm will also need to balance in the food chain of plants and animals. To maintain a level of sustainability, it will be important that the waste of the animals—the manure—will be used as a resource for plants—as fertilizer. In turn, crops will be grown in healthy, rich soil and be used to feed the animals. Therefore, you must determine what amount of animals is required to provide nutrients for the crops, and vice versa. 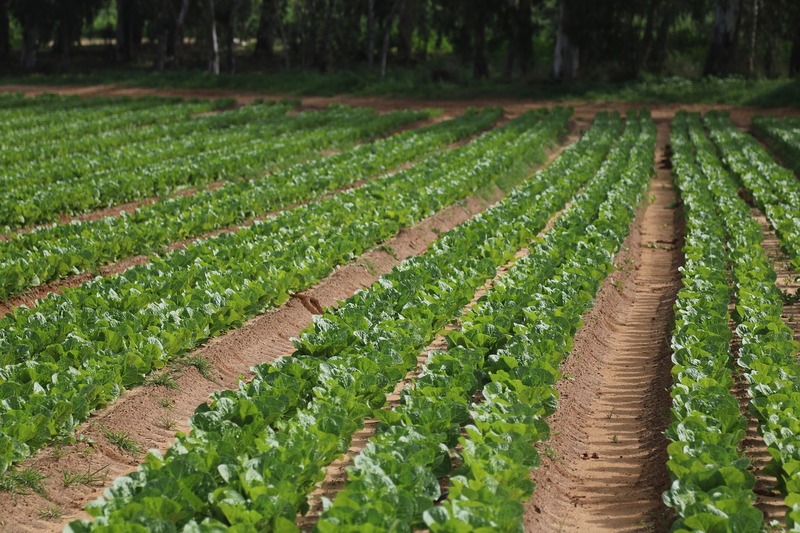 The use of a crop rotation is necessary for sustainable land management. 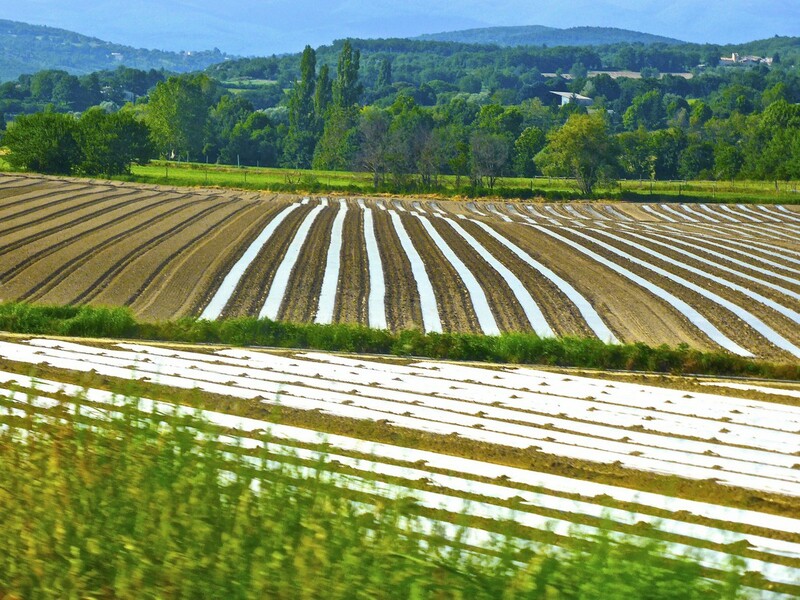 The same crops cannot be grown on the same plot of land year after year, as this will disproportionately deplete the soil of nutrients, for example, nitrogen. In a crop rotation, a nitrogen-fixing crop, such as legumes, is followed by a nitrogen-depleting crop, such as leafy greens (i.e. salads, cabbage, broccoli, spinach, etc.). 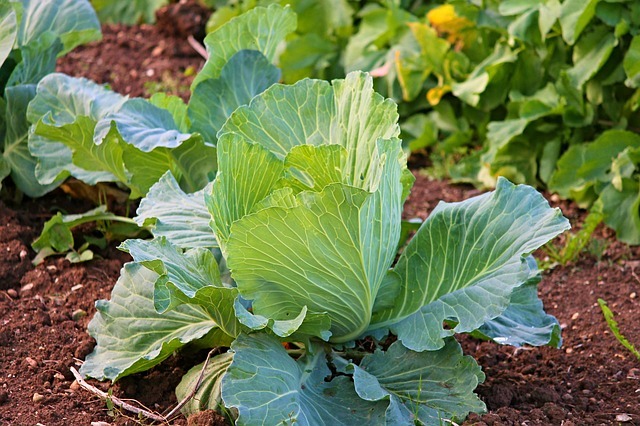 A crop rotation will also mitigate the buildup of pathogens and pests, which can occur when one crop species is continuously grown on one plot of land. Furthermore, as nutrients are balanced within the rotation, this will enhance soil fertility and health. 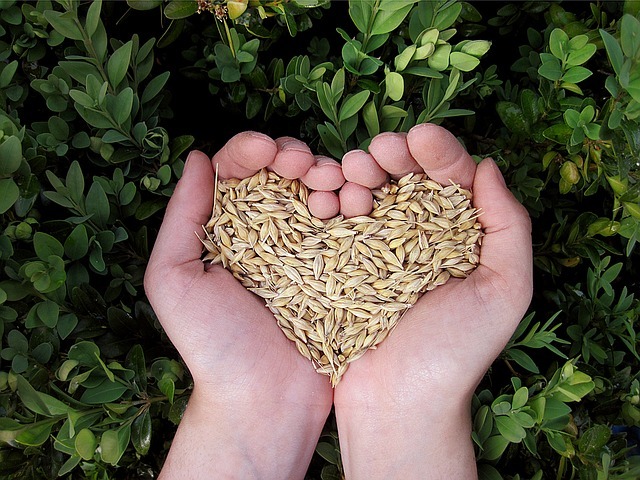 Choosing which crops to plant requires several factors to be considered, such as farm conditions, resources, and technology, storage and marketability. 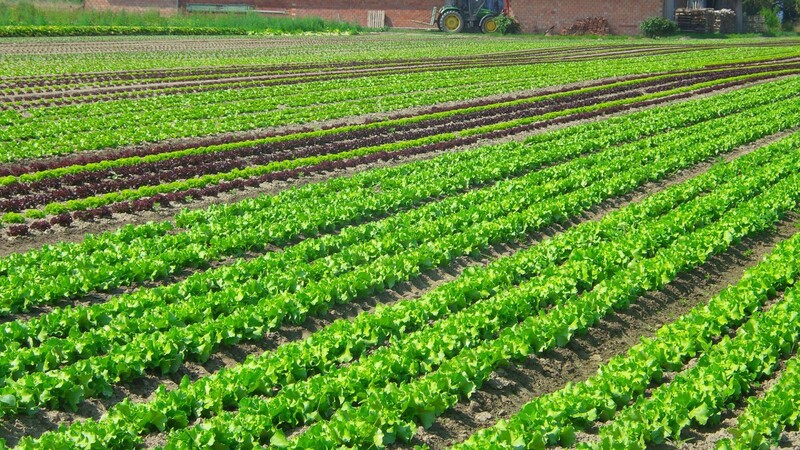 Creative methods of land management can also provide beneficial results for your micro-farm. Examining the ways that different crops and animals interact with each other could provide insight into some integrative alternatives to maximize utility. Chickens for example, can be enclosed within your crop growing area. They will not only fertilize the land, but can also eat insects that may be destroying crops. Animals can be a valuable element of a sustainable micro-farm, as they feed off of plants and provide manure for compost of fertilizer. Additionally, animals have the potential to add other products besides meat to your production portfolio. The integration of animals may be subject to certain regulations depending on your region and therefore proper research should be conducted before they are included. Large livestock such as cows and horses, for example, need a large amount of area to be produced in a method respective to their species and should not be considered for small plots of land. Chickens are a good option, as they require relatively small space to produce both eggs and meat—roughly 10-12 m2 according to organic standards, including area for feed. 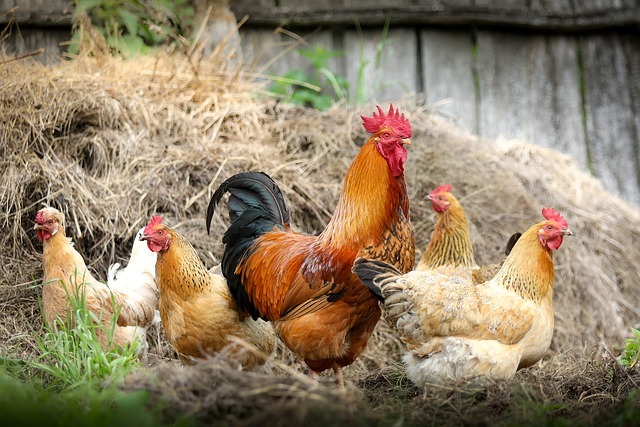 Chickens will happily feed off of table scraps, bugs, weeds and are relatively low maintenance to raise. Keep in mind that the enclosure will have to be secure, as they are a easy target for predators. Rabbits can be easily managed in small wire hutches and when enough space and ventilation is provided they don’t tend to have a strong odor or attract flies. They can provide a high return of meat to labor invested. Like chickens, however, they tend to be predator prone and will need to be well secured. Pigs are also a relatively land-efficient animal, requiring roughly the same amount of space as chickens to produce one kilogram of meat product. They also happily feed off of kitchen scraps, garden greens, grains, roots, eggs and other meat. Goats will require more space than pigs, chickens and rabbits, but have the added benefit of producing milk and dairy products. During the lactating period, goats can produce roughly two liters of milk daily with a few kilos of grains and hay each day. To maintain this level of productivity, the goat should be milked twice per day, which may not be realistic from the farmer’s standpoint, however. In addition to land, sustainable water use is integral to an ecologically friendly micro-farm. Agriculture is a huge user of water worldwide, accounting for roughly 70% of utilized accessible surface and ground water globally. In the case of your micro-farm, the first step is to determine water sources that could be used in addition to your well supply. Is there a river or stream nearby which can fulfill water requirements? Another option is to utilize gray water—the water that is used in your domestic sink, bathtub, shower, dishwasher or washing machine. Although this is no longer considered suitable for human consumption, it is perfectly acceptable for watering plants. It is possible to manually collect water—for example from your bathtub—but a more simple and lower maintenance option would be to reroute drainage pipes to a small storage tank. This has the potential to recycle enormous amounts of water each week. Or, you may choose to harvest rainwater, especially in areas with considerable rainfall. 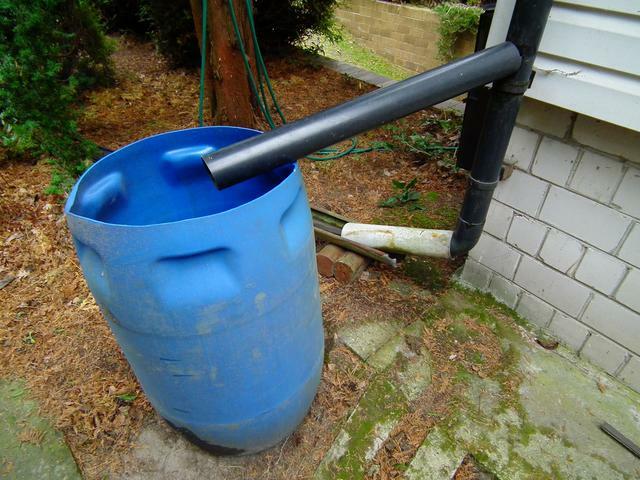 Most simply, a storage barrel can be placed on the bottom of the gutter pipe to collect rainwater from the roof. There are also more sophisticated rainwater harvesting solutions available, but this can be more costly. So, are you ready for your micro-farm? There is recently an increasing attention towards purchasing locally and regionally produced foods, and consumers are more interested in increasing transparency of food production. We gave you the guide on how to start your micro-farm, follow the steps, get in touch with local priducers to seek advice, if needed, and start producing your own food. It's better for you, your family, and for the Planet. 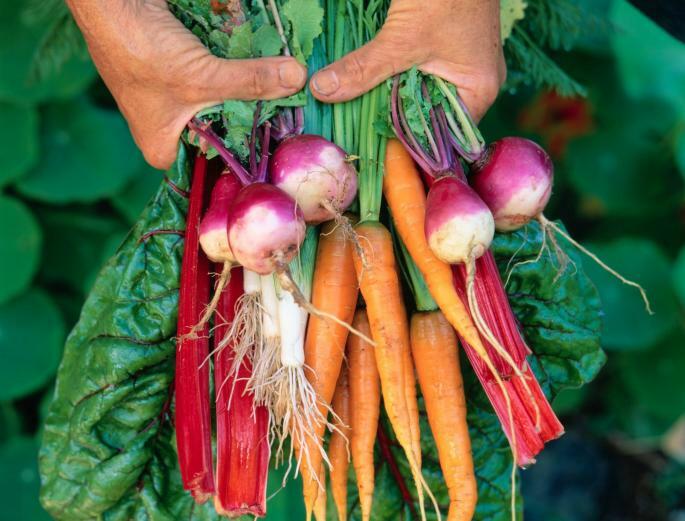 How can organic farming compete with conventional farming?